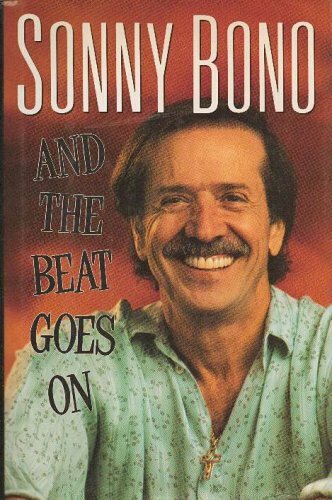 Amazon.com description: Product Description: In this candid, frank and highly entertaining autobiography, Sonny Bono tells his fascinating story--the tale of a man who lived the American Dream, got knocked down more than once, yet rose again to new triumphs. It is also the story of one of the greatest singing duos of the century--Sonny & Cher, "two lost kids who shared the same dream". 16 pages of photographs.